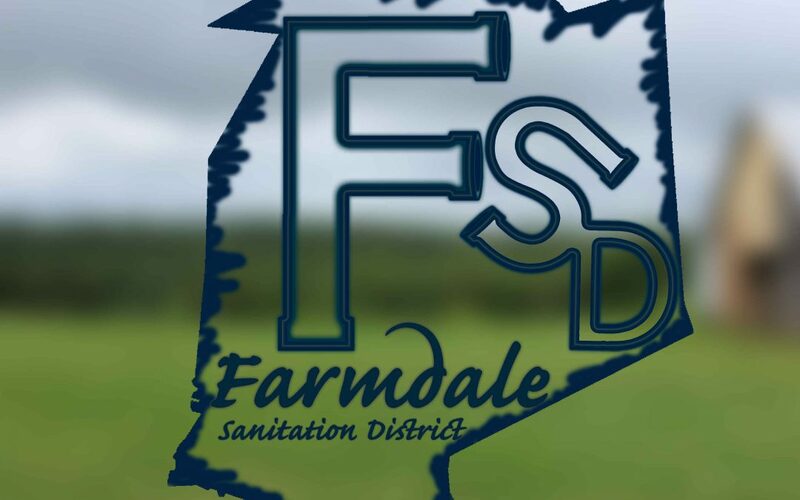 The Farmdale Sanitation District announces that sludge removal at the Edgewood plant will take place the week of April 15th, 2019. 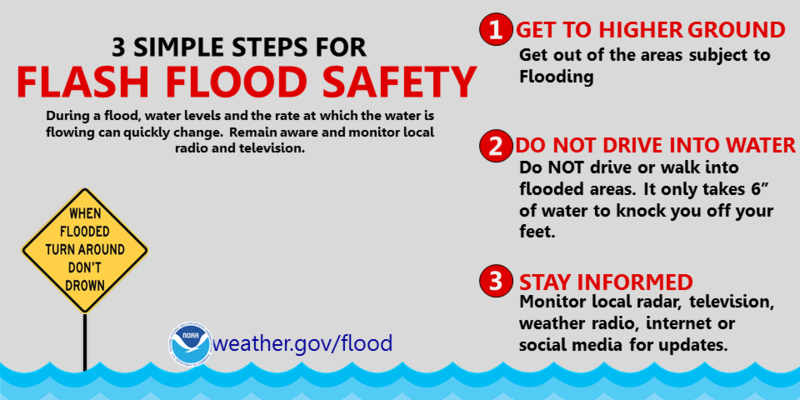 The date and length of this work may be altered in case of inclement weather that impacts operations. County residents with solid waste collection through Central Kentucky Hauling will be on a NORMAL collection schedule this week. Collection is NOT impacted by the Martin Luther King Jr. holiday.